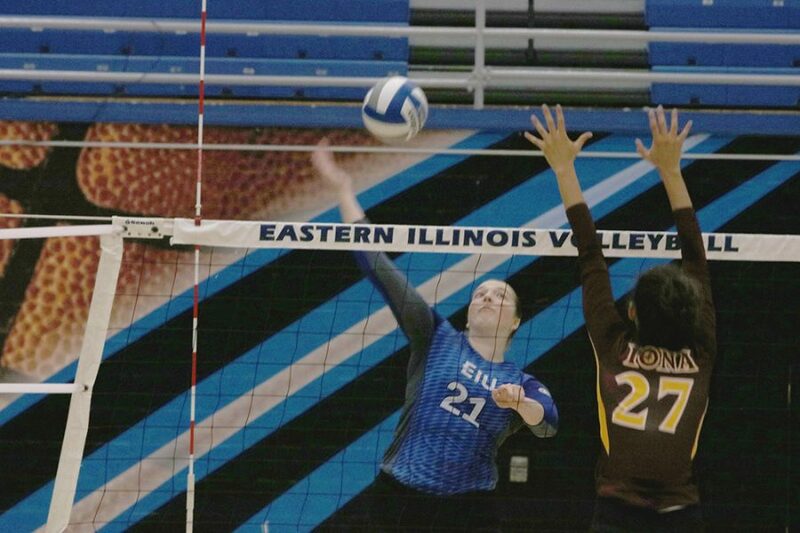 Eastern junior Lexi May serves a ball in Eastern’s match against Iona this season in Lantz Arena. Eastern is 3-8 this year. Much can change in one offseason, but some things, like Austin Peay’s presence in the top layer of the Ohio Valley Conference hierarchy, do not. Not once did the Governors yield back-to-back losses last season, regardless of whether it was August or November. So far, the same can be said yet again for this season. The Governors’ seven game winning streak, however, reached a speed bump this past weekend, as they lost 3-2 to Northern Kentucky. Austin Peay has gone on playoff crusades in five of the past six seasons. The Governors claimed the Ohio Valley Conference championship title last season. Ashley Slay, who graduated last spring, achieved conference player of the year status in 2017, while Kristen Stucker, then a junior, earned a badge of distinction, garnering a setter of the year award. Bouncing off its trip to the championship last fall, Austin Peay’s stockpile of offensive talents, which includes Stucker and senior Logan Carger, have given the Governors flexibility on that end. The team has hurdled over all other conference teams in kills, hitting percentage and assists. Carger and Stucker sport the highest rate of hitting percentage and assists, respectively. While Austin Peay has carried over its achievements from last season, not all conference teams can say the same. Teams that were once at the bottom of the conference standings last year have seamlessly traded places with those at the top. Fixed in the bottom three slots in the OVC standings, Southern Illinois Edwardsville, Eastern Kentucky and Belmont are all peering at the playoff demarcation lines from the outside, despite reaching postseason play in 2017. Belmont and Southern Illinois Edwardsville are still winless, making a .500 season seem ever more unlikely, let alone a spot on the playoff totem pole. Once this weekend’s matches shape up for OVC teams, the season will be about half way over and, with conference matchups impending next week, teams have played anywhere from eight to 11 games over a month’s time. 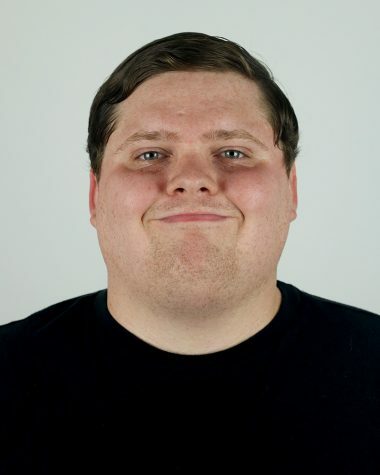 This will be the largest compendium of games over a matter of four weeks. But there is still time for teams to make a U-turn. At the median of the 2017 season, Eastern, Eastern Kentucky and Southeast Missouri lost more games than they won throughout the first 15 games which, for most of the conference, was the midpoint in the season. All three teams would, nonetheless, make the OVC tournament.